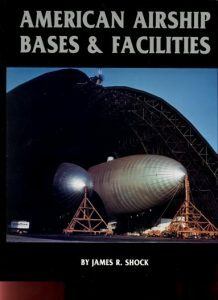 Here in one volume are the individual histories of every US LTA facility, from the first Army “Balloon House” to the newest Goodyear Blimp Base. Chapter One covers US Navy and Marine Corps bases built during and for the First World War. Chapter Two covers US Army Facilities built before the turn of the last century, those built before and during World War One. Two also covers Army Bases built between the World Wars. Chapter Three details the Rigid Airship Area Facilities, dominated by Akron’s Airdock, and the steel hangars built by the US Navy on both coasts. Chapter Four covers Private Facilities ranging from the Goodyear Hangars to small personal-sized facilities. Chapter Five details the massive World War Two effort to build additional major hangar bases ringing the US coasts, dominated by the largest free-space timber constructions in the world. 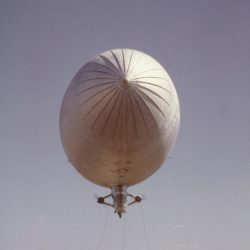 Chapter Six is a study of Airship Handling and the equipment created to service the dirigibles on the ground.